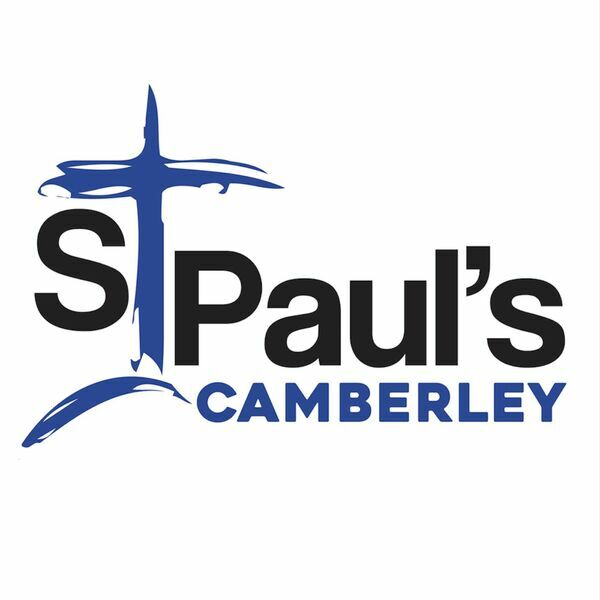 St Paul's Camberley - Sermons - First Love 9: 'Seeking first the kingdom'. First Love 9: 'Seeking first the kingdom'. Description: Lis Ricketts encourages us not to worry, but to seek God's kingdom - Luke 12: 22-34. Lis Ricketts encourages us not to worry, but to seek God's kingdom - Luke 12: 22-34.